The wait is almost over for one of the most anticipated events of the summer. 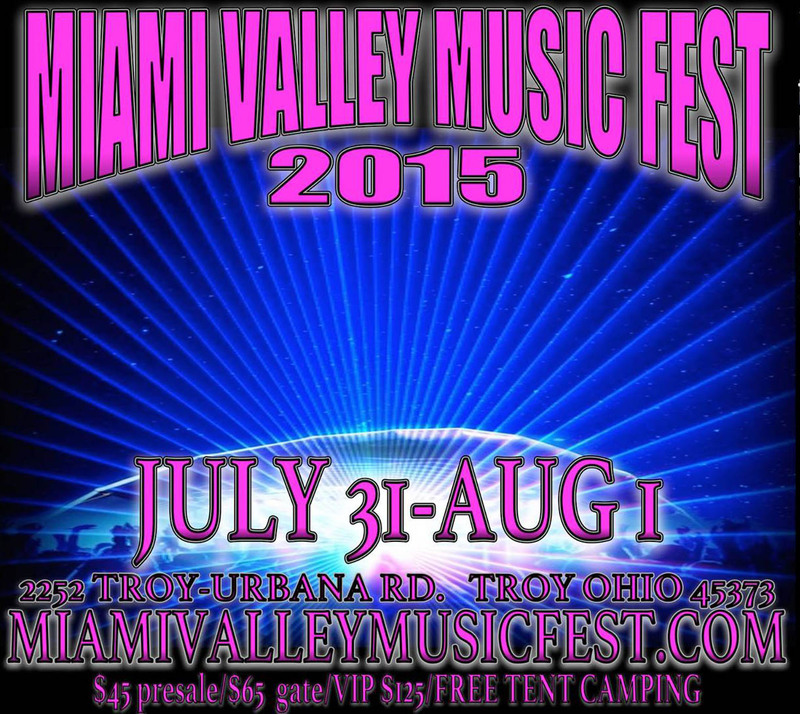 This weekend, music fans converge on the Troy Eagle’s Campground in Troy, OH for the 10th Annual Miami Valley Music Fest. 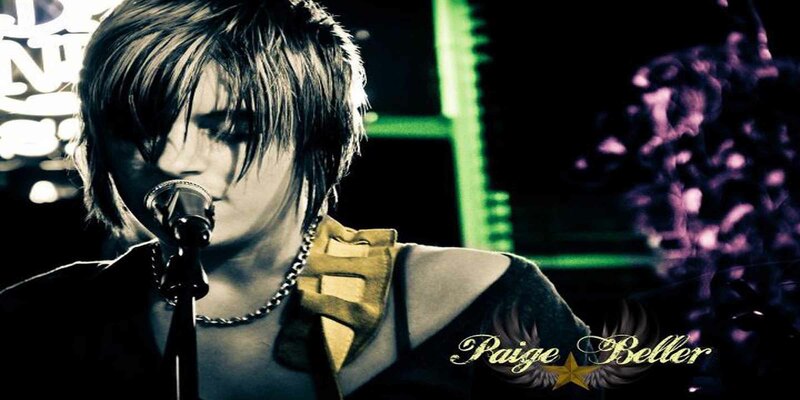 This year’s event features over 50 of the area’s best bands and musicians performing on four stages including The Spikedrivers, Shrub, Glostik Willy, D Funk All-Stars, Subterranean, Mike Perkins, and many more. The Miami Valley Music Festival not only brings great music to the Dayton area, they also contribute much needed funds to local organizations such as The Covington Outreach Association and the Darke County Hope Foundation. 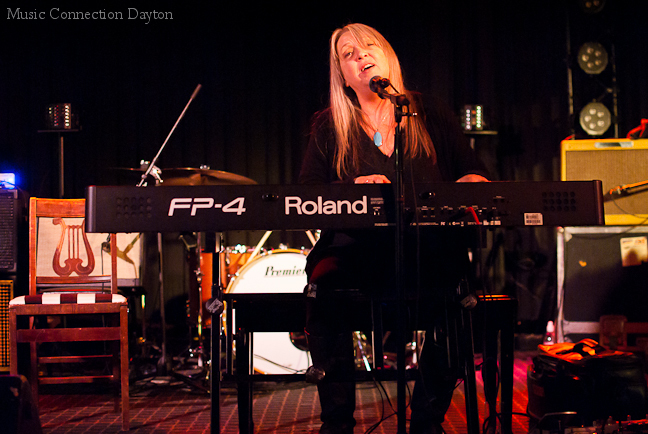 The great folks at the Miami Valley Music Festival Association work tirelessly to bring the community together through music and charitable giving. 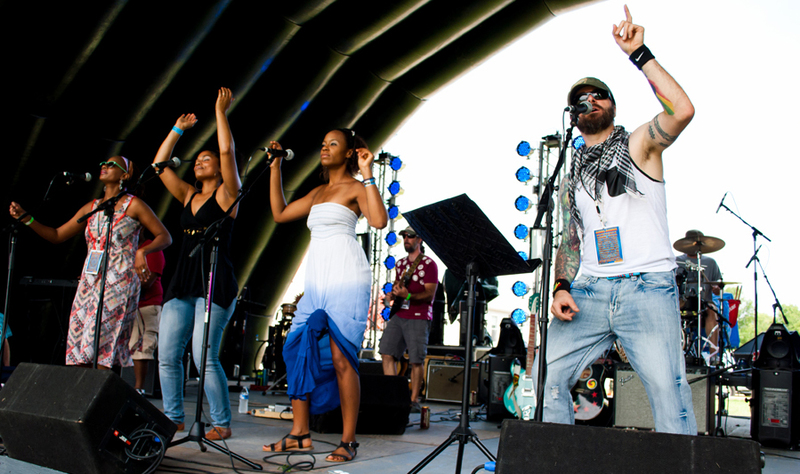 The 10th Annual Miami Valley Music Fest is gearing up to be the BIGGEST yet with a line-up that includes Elementree Livity Project, The Almighty Get Down, Bill Kurzenberger, Terrapin Moon, Emily & the Lost Cat Ramblers, and local favorites like Arrows of Neon, Magic Jackson, Paige & The Belairs, Jah Soul, Grover, Trey Stone and the Ringers, Gem City, and Will C & F.A.M.I.L.Y., and THIS is just a TASTE of all the amazing bands that will be performing! Click HERE for the complete lineup! 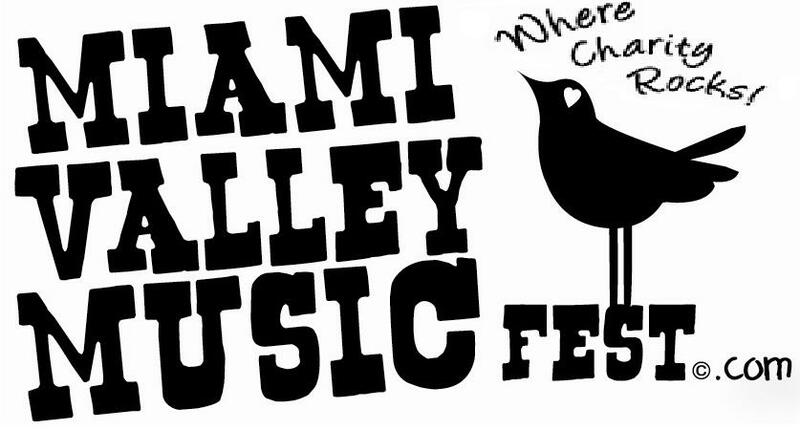 Pre-sale tickets for The 10th Annual Miami Valley Music Fest are still available online for $45 (deadline for Pre-sale is NOON on Thursday, July 30) and will be $65 at the gate. Admission includes camping with a limited number of RV spots available for an additional $30. VIP upgrades are also available! Music Connection Dayton will be there enjoying the festivities and sharing our love for local music. Stop by and visit our booth!